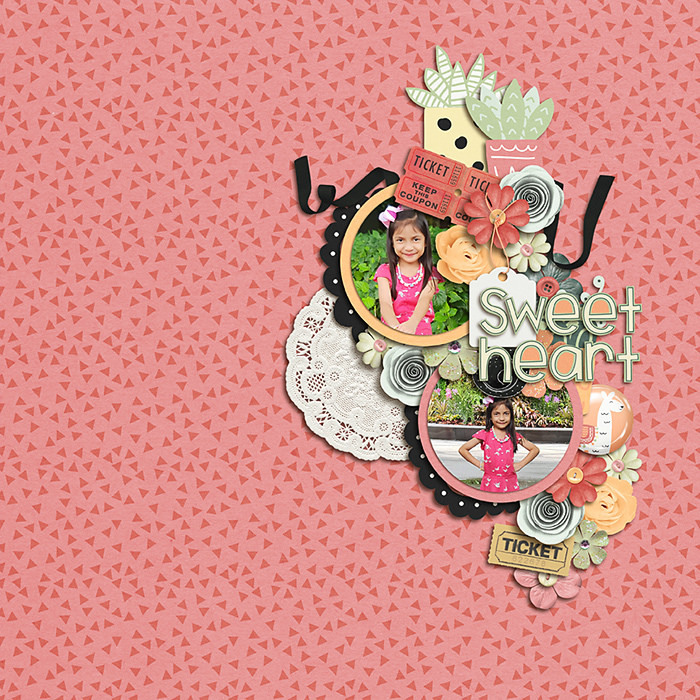 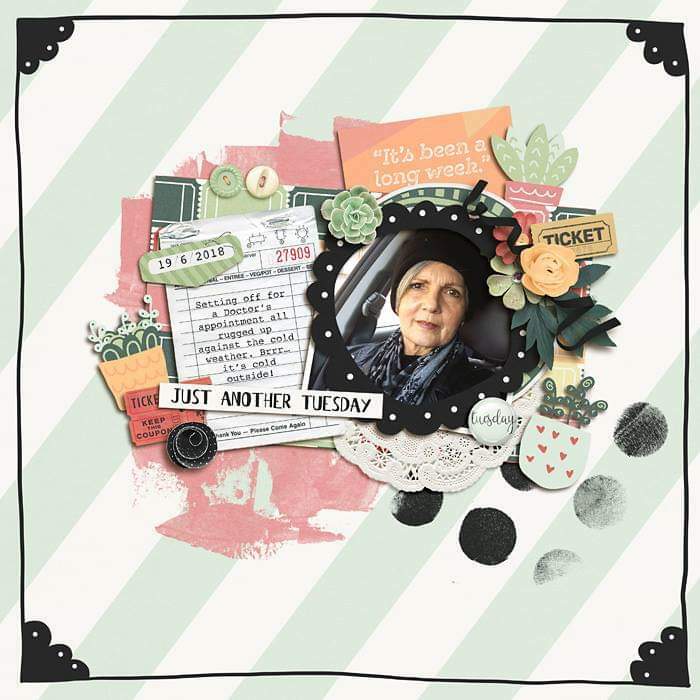 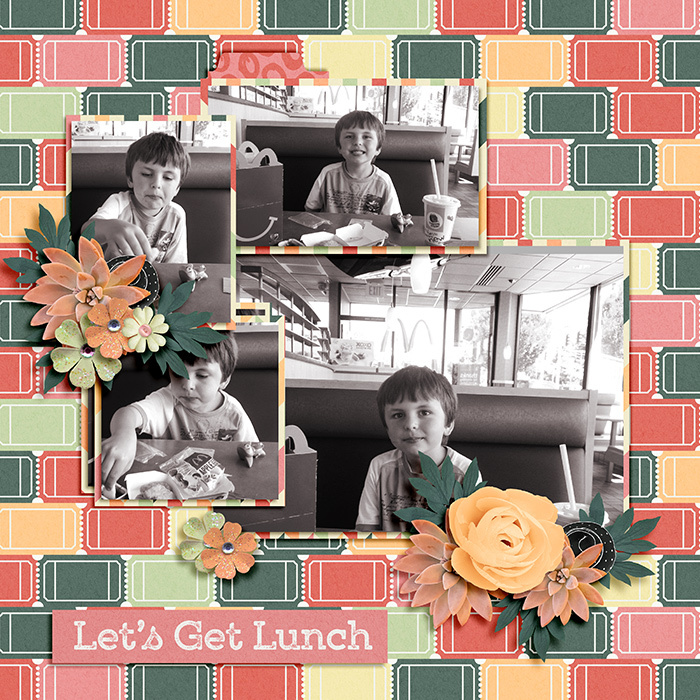 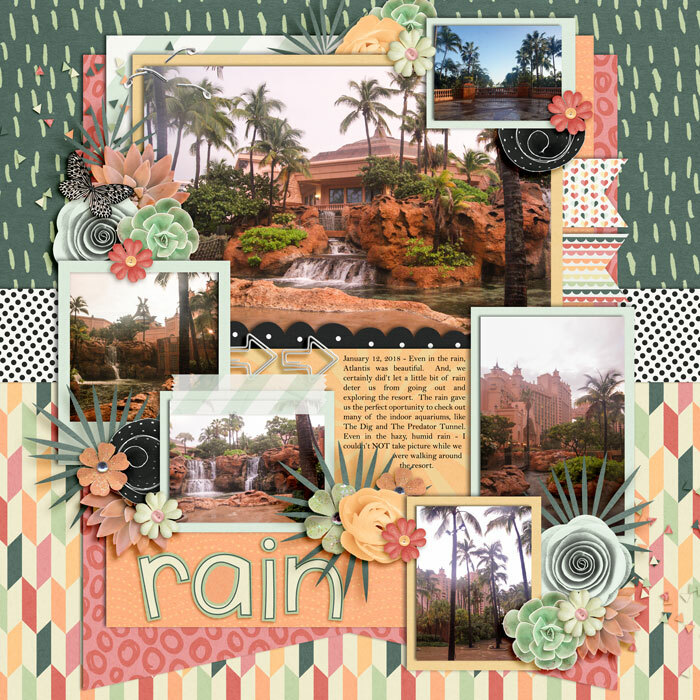 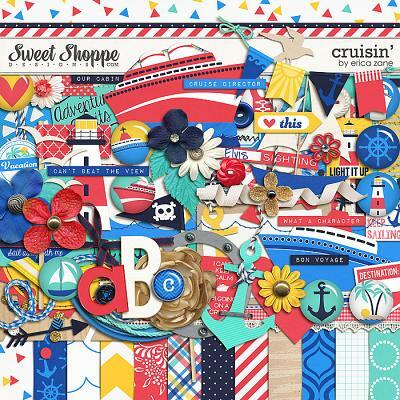 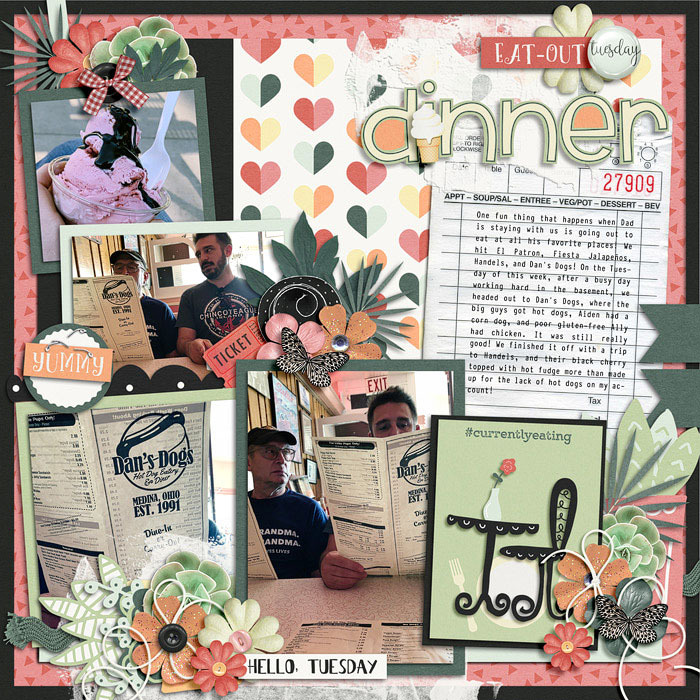 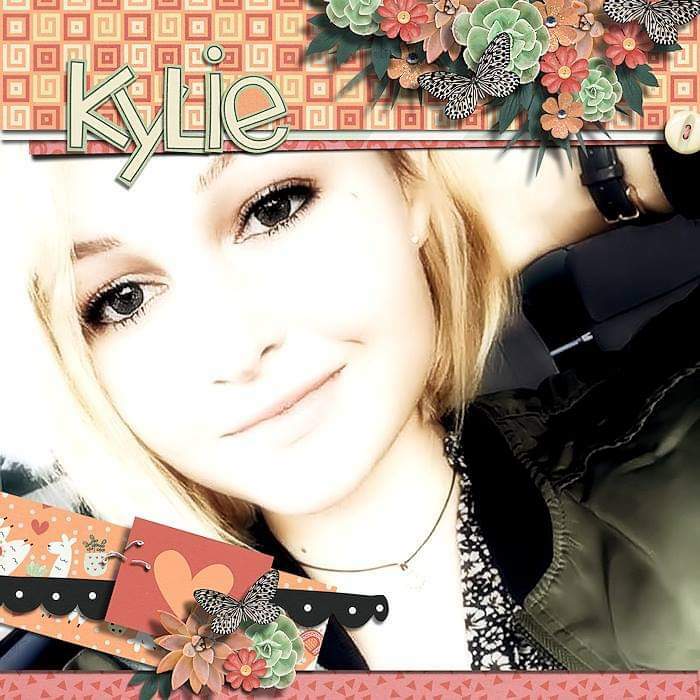 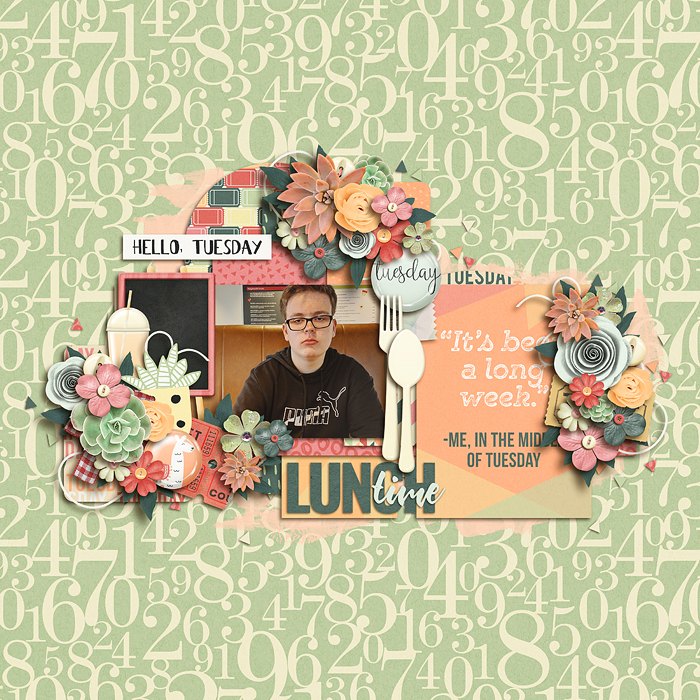 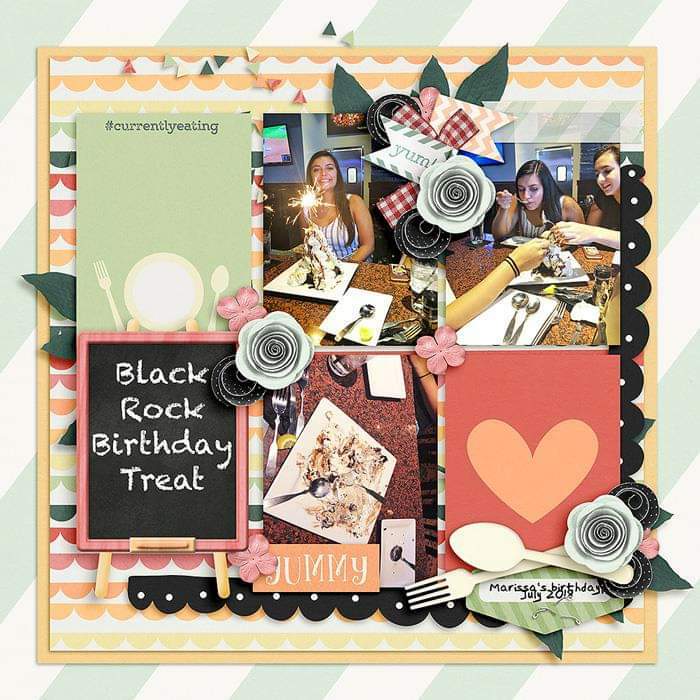 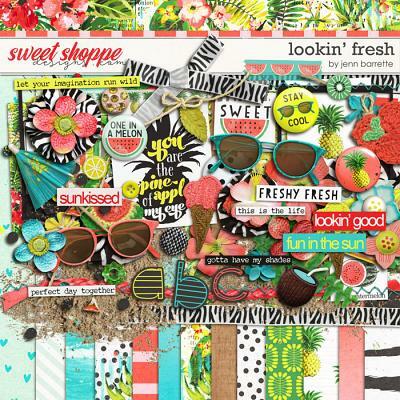 A digital scrapbooking collection by Amanda Yi and Meagan’s Creations, This Week: Tuesday, is the newest installment in this fun days of the week series. 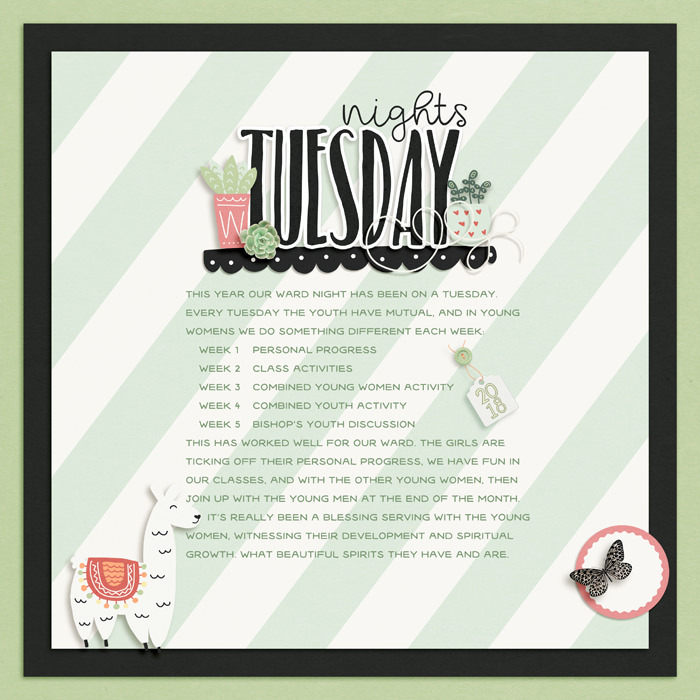 After surviving a Monday, let’s celebrate Tuesday, perhaps with tacos, ice cream, a movie or all three! 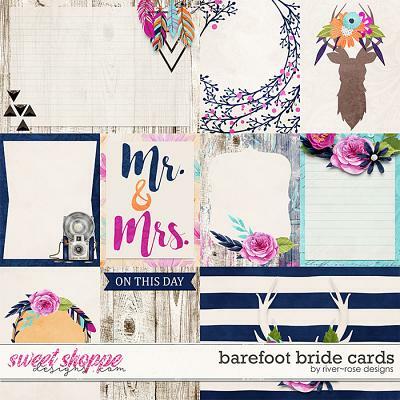 Document your days with beautiful pastels and fun elements in this versatile collection.